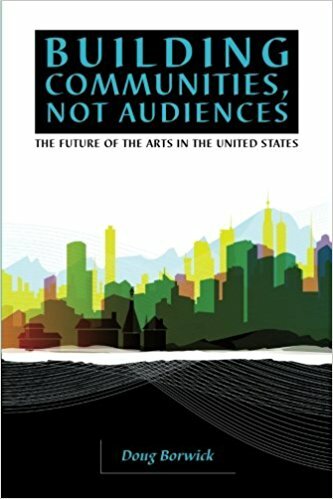 Congratulations to Doug Borwick on publication of his book Building Communities, Not Audiences (Arts Engaged, Winston-Salem, 2012) a bold, unapologetic, argument for moving the arts from its Euro-Centric base and towards more involvement (and relevance) to the changing demographic communities across the country by being more involved in responding to community needs. Whether or not you agree with Doug's thesis that the only real way to save arts organizations is for them to address community needs as a primary part of their mission, there is a wealth of ideas and information from all those who contributed to this work - and the list is impressive - including Ben Cameron, Russell Willis Taylor, Barbara Schaffer Bacon, Pam Korza and Diane Ragsdale. James Undercofler contributes a particularly informative brief synopsis of the various models arts organizations do, and might, consider using. 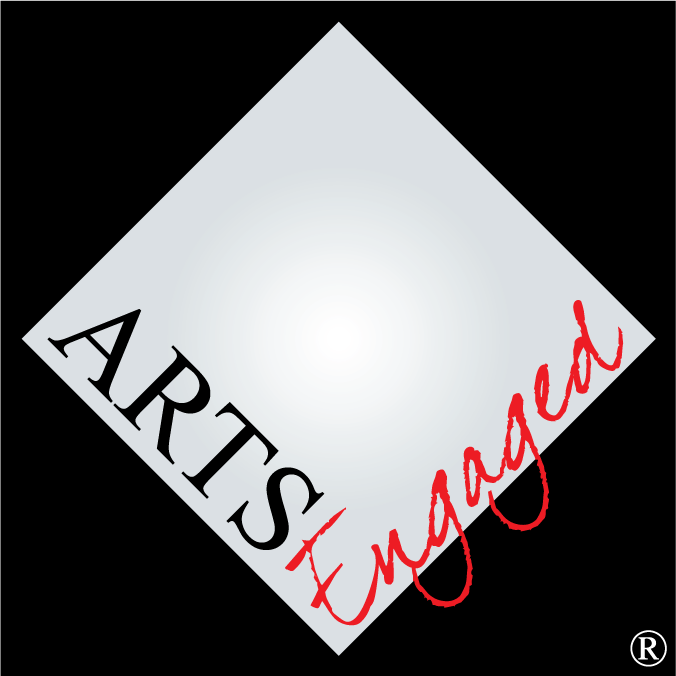 Bill Cleveland (the 'Don' of the Community Arts Movement) offers a valuable entry on Mapping the Terrain, and Margo Gard Ewell gives a useful historical perspective on the whole idea of Community Building and the Arts. Doug takes the notion of the role the arts ought to play in building communities significantly further than the current dialogue centered around Creative Placemaking. Starting from the proposition that "the number of established not-for-profit arts organizations that are actively engaged in on-going substantive partnerships with members of their communities outside of the arts is tiny", Doug suggests that the field needs to begin what will be a long process in embracing real community involvement by placing the arts foursquare at the center of addressing community problems and needs. Doubtless this will be a hard sell to a large portion of our field, but there is movement in various quarters of our ecosystem to, at least, begin that engagement process. The focus is on organizations, not artists, and likely adds to the current debate as to whether or not artists are too often lost in the mix of what we do. The difficulty in "proving" a general thesis of the necessity of a dramatic shift away from a legacy of one cultural approach, in favor of others -- because of shifting demographics, will likely add to the debate about how we "prove" any of the propositions we are putting forth. And the embedded argument to arguably reconsider the model structure that best suits the future of the arts will add to that debate. Doug's book makes for a very good starting point for the debates that will undoubtedly ensue. The first time I read Doug Borwick’s “Building Communities, Not Audiences” I could not stop smiling. At the time (before my return to Delaware), colleagues and I had been steeped in conversations about the role of an arts institution within its community. Many held to an older model of venue as educated presenter of the arts, the goal being to enlighten audiences that would attend the institution’s programs and exhibitions.